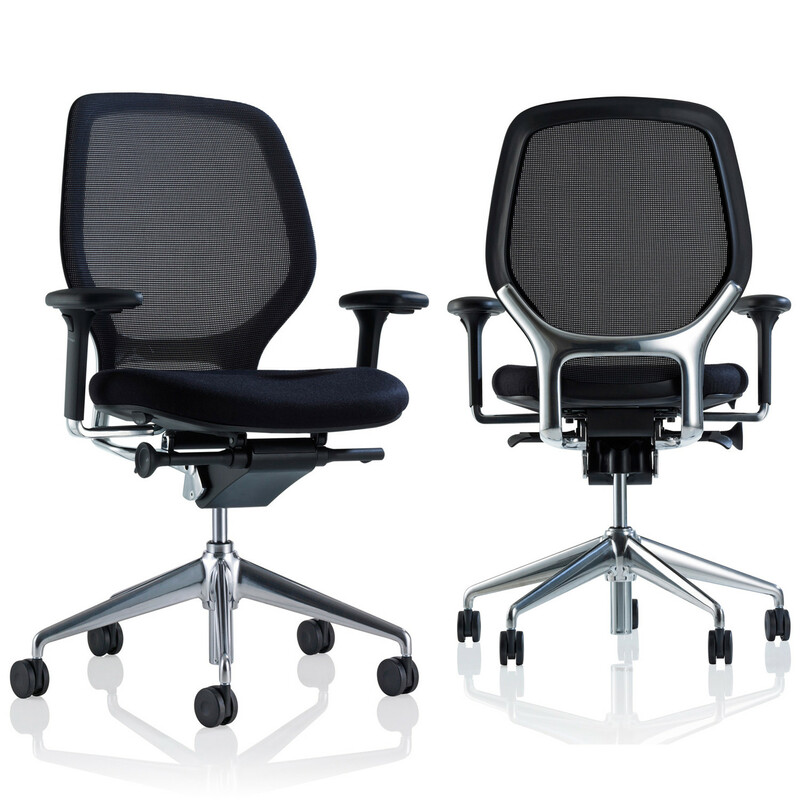 Ara Mesh Task Chairs were the first office chairs developed and manufactured in Europe to achieve Cradle to Cradle certification. 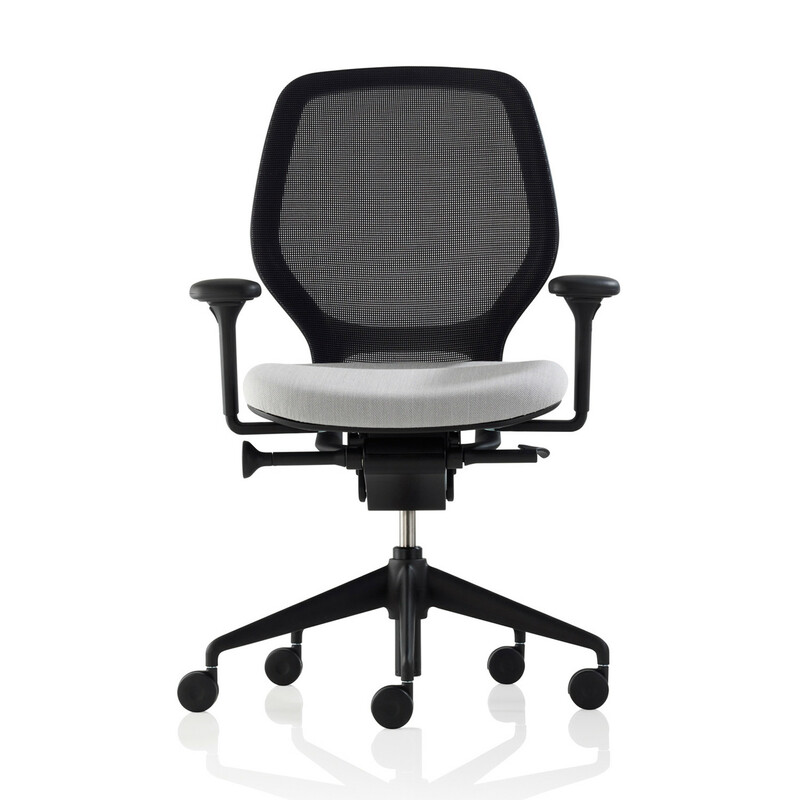 For those who prefer the aesthetics and feel of a textile back, Ara Office Chairs are available in a specially developed soft touch mesh which has been designed using materials and assembly techniques which delivery a sustainable life cycle, including the facilitation of effective recycling. 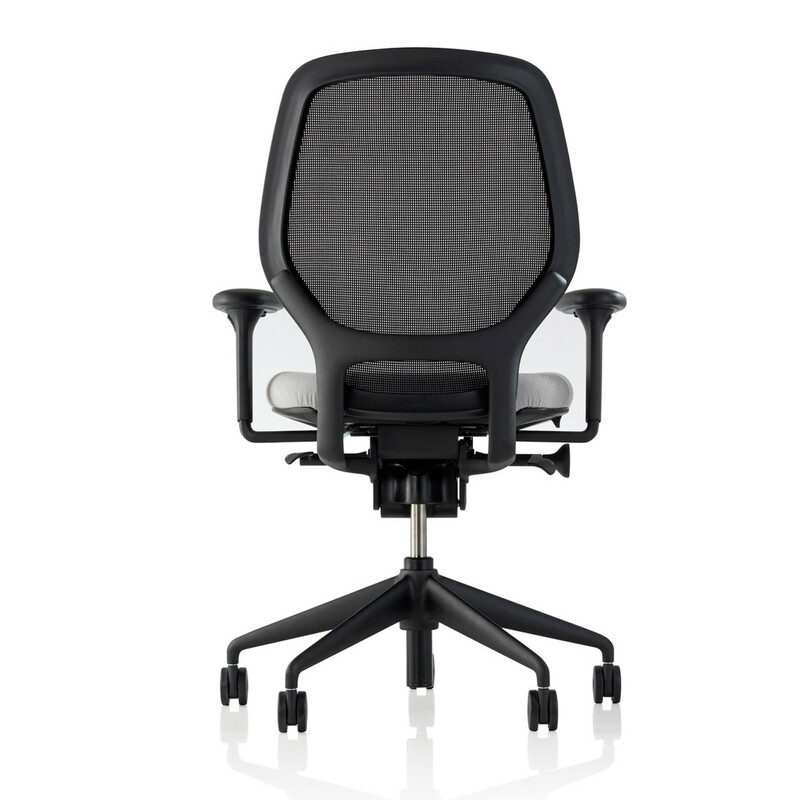 The ergonomic refinement of the mesh backrest is derived from its ability to mould to the shape of your back for superior support as you work. 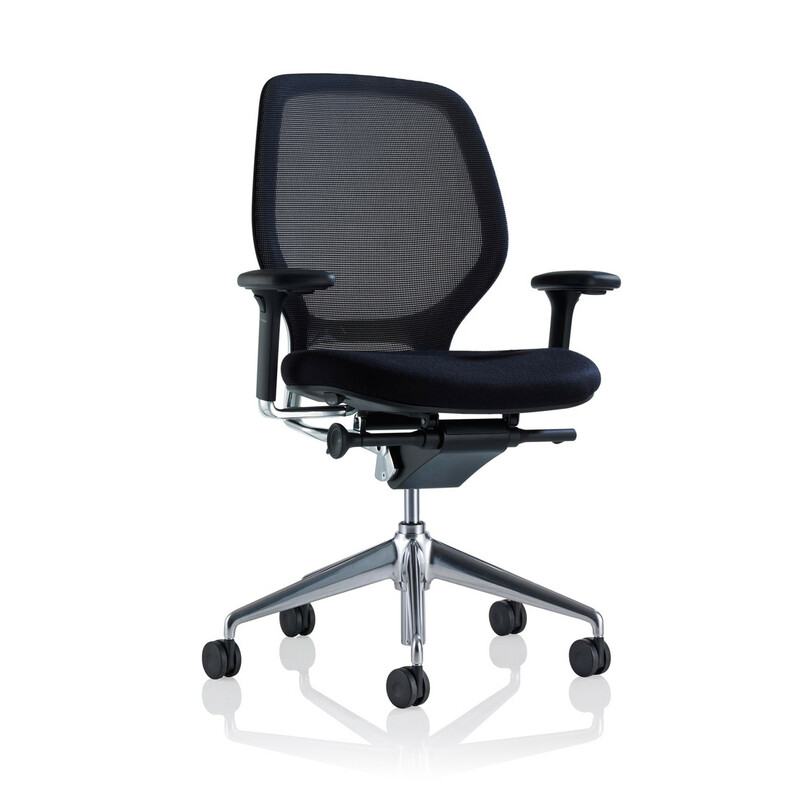 Ara Mesh Back Office Chair features a height and depth adjustable lumbar support pad. 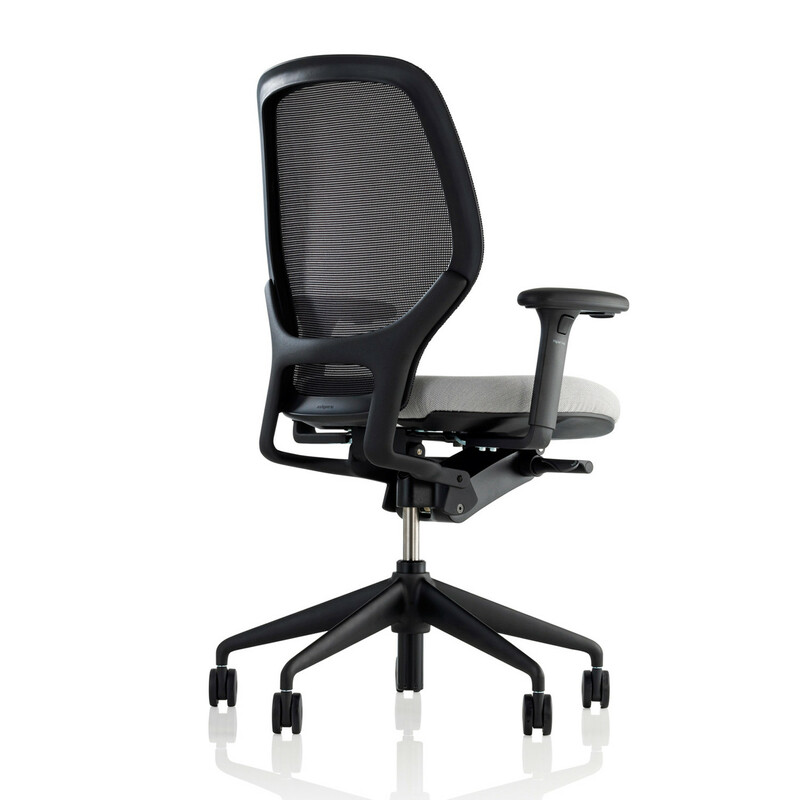 The soft-touch arm pads can be rotated out of the way when needed, and automatically lock when in the forward position, preventing unexpected movement when rising from your seat. 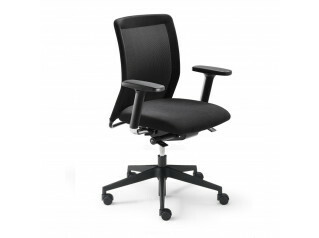 Other features include seat-height, seat-slide, back lock and body weight controls. 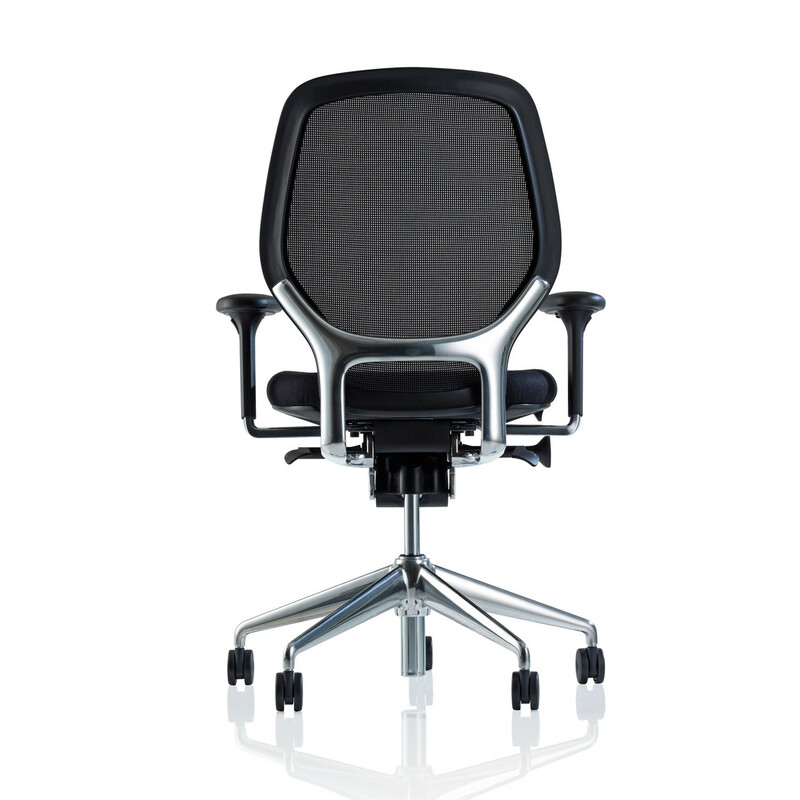 Ara Modern Office Chair is an exercise in ergonomic refinement. 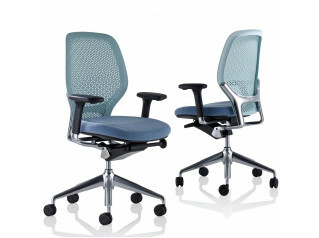 Ara Swivel Office Chairs are 98% recyclable. Please call us for more information, including an impressive 9 specification options. 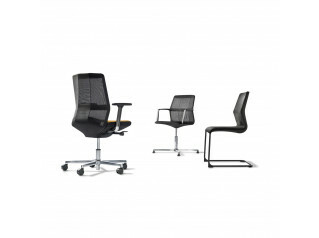 You are requesting a price for the "Ara Mesh Task Chairs"
To create a new project and add "Ara Mesh Task Chairs" to it please click the button below. 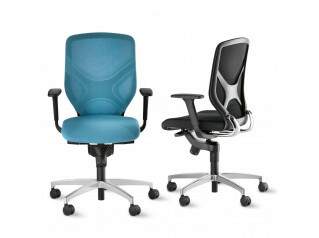 To add "Ara Mesh Task Chairs" to an existing project please select below.